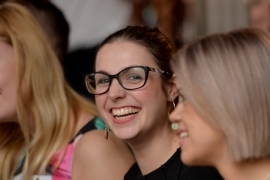 Supporting young talent in the hospitality industry is at the heart of what we do here at CODE. Whether it’s the app itself - which allows those in the community to try new places or just kick back after service with special deals - or via the Quarterly magazine, with its annual celebration of the 30 under 30 rising stars. So it’s great to see, in the midst of negative headlines around the restaurant world, that young talent is being encouraged and supported. 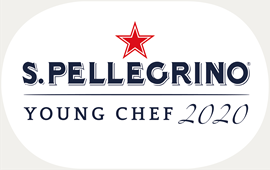 Last week saw the announcement of the winner of the Gold Service Scholarship (see People section below) and then there’s the S.Pellegrino Young Chef competition, which seeks to find talented newcomers from all across the world. Entries are now invited, more details here. CODE is one of the media partners of the awards, so we’ll be following the no-doubt fiercely competitive judging. Coming to Aldgate next month is the latest from chef restaurateur Victor Garvey. Barullo will, like his other space Rambla, have a Spanish-inspired menu and takes over the former James Cochran EC3 site. Lucky city workers will be able to get paella, roasted suckling pig and much more to takeaway, as well as eat in. 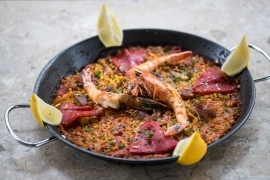 Garvey recently closed Sibarita in Covent Garden, and plans a fully paella-focused restaurant later this year. 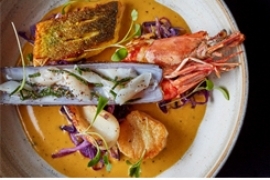 The chef Atul Kochhar, at one time famous for Tamarind and then Benares, is back with a new restaurant showcasing, he states, lesser known regional Indian food - particularly the easternmost states. Kanishka, which opens on Maddox Street in March, is in partnership with Tina English and plans to use British produce across the menu. There will also be a bar with Indian accented cocktails. Fantastic news for those who work in London Bridge, the very popular BAO team are bringing their buns and much more to the area. BAO Borough will have more grilled food than the other sites and will, for the first time, feature takeaway dishes and late-night noodles. Karaoke will also be on the menu when it opens later in spring. More coffee? Our insatiable appetite for a good brew brings Jolt to Fitzrovia. Opening in March on Great Castle Street, Jolt will, in addition to single-origin black stuff, serve coffee marbled with condensed milk and good-sounding combos like pistachio lattes. A central coffee bar will be the focus and there will be pastries and small savoury dishes on offer too. Congratulations to Karen Gruet, who last week won the Gold Service Scholarship. She works at Belmond Le Manoir aux Quat’Saisons as assistant restaurant manager and impressed the judges at the recent final assessment day at the Corinthia, beating seven other finalists. Gruet will now take on educational and networking opportunities across the industry. 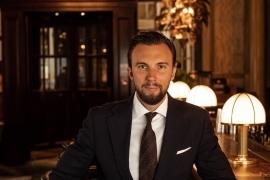 Martin Siska has been appointed director of bars at Rosewood London, in Holborn. 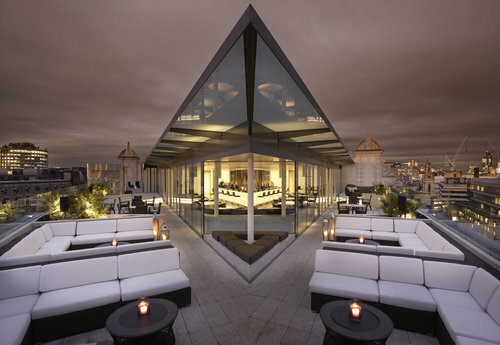 Siska had previously run the hotel’s noted Scarfes Bar and now takes on both the Gin Bar and Mirror Room’s Champagne Bar, as well as seasonal events. A new cocktail menu devised by Siska will be launched in Scarfes Bar in April. BAO serves innovative Asian dishes in an informal, fast-paced setting, and specialises in ‘xiao chi’ small snacks and ‘Bao’ steamed milk buns, each individually made to a secret recipe spent years developing. 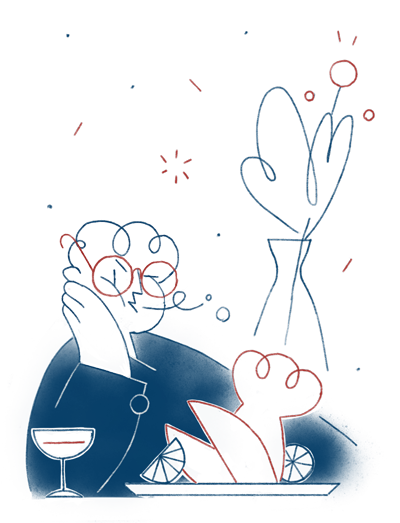 BAO is seeking a talented and diligent Multi-Site Head Chef to head up its Michelin Bib Gourmand-awarded restaurants in Soho and Fitzrovia. Oklava and Kyseri are modern Turkish Cypriot restaurants in central London by Selin Kiazim and Laura Christie. Under the guidance of Selin you will be cooking modern Turkish food, using traditional methods and cooking techniques to create new, ground-breaking dishes. 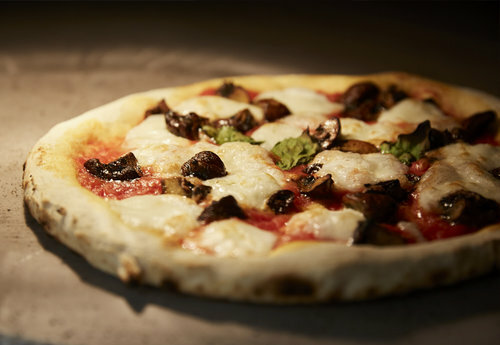 Both menus change on a regular basis, so we will be cooking with the best ingredients in season. 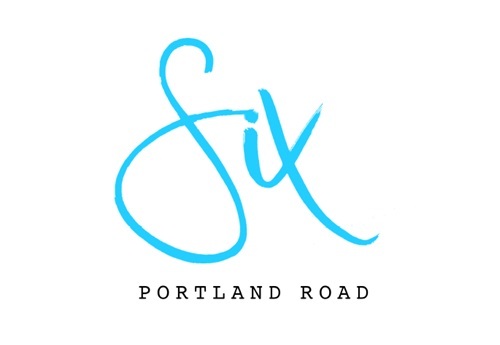 Six Portland Road is a small independent restaurant in Holland Park W11, cooking classic European cuisine, using the best seasonal produce available. We have a small kitchen team with 2 chefs cooking on each service. We are looking for a sous chef to work alongside the head chef, Nye Smith. You will be involved in all aspects of the kitchen operation, menu writing and development, kitchen administration, including handling of all necessary food safety and hygiene. We are looking for a head chef to join our team later this year. At The Camberwell Arms we buy the best ingredients from the best suppliers and make delicious simple, and seasonal food. The role represents a unique opportunity for an ambitious and skilled chef with a genuine passion for quality ingredients and love of delicious simple cookery who is looking to take culinary control of a busy neighbourhood pub with a London renowned food offering. How does Sat Bains look after his 700+ cookbook collection? Well, he tells the Dumbwaiter in a snippet from a fuller interview for the next CODE Quarterly, he puts the really special ones in the restaurant’s vacuum-pack machine to keep them pristine. Sous read! Lazy Susan, the Dumbwaiter’s sidekick, interviewed Thomasina Miers the other day for CODE Quarterly and was impressed by the Wahaca boss’s story about dragging a really heavy abandoned wooden toy kitchen home for her three daughters. Moguls in the making, no doubt.